Probably among the most beloved canine species in the world, Dalmatian dogs became widely popular thanks to movies of Walt Disney. The tale of ‘101 Dalmatian’ is known to everybody, and can even be described as a childhood memory to many generations. But the breed was both loved and recognized even before Disney brought it to cinemas. 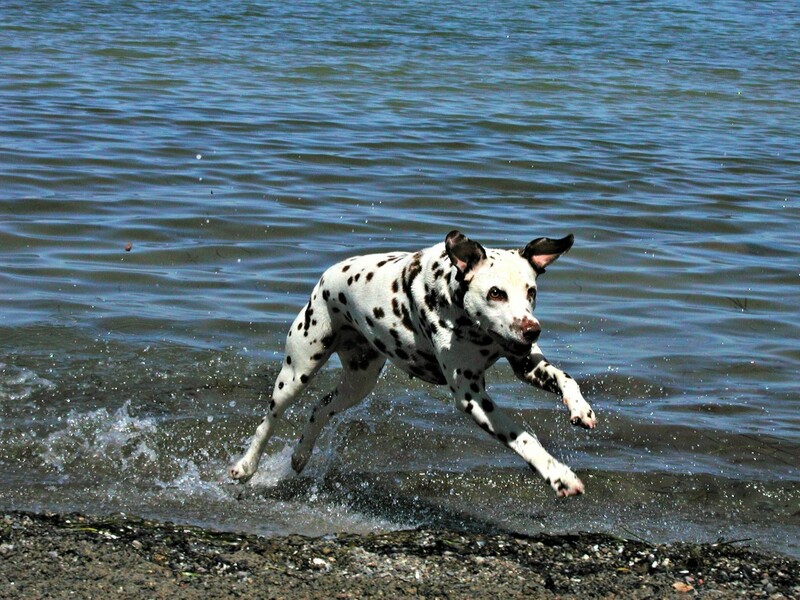 Here are nine things you don’t know about Dalmatian dogs. 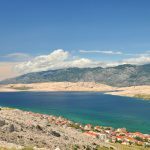 Croatia became quite known destination for movie-making people, and a lot of them actually want dalmatians for their production. Surprisingly, not many of these dogs are available in their region of origin, so they are often being exported from Slavonia. ‘In most cases, they participate in commercials or video travel diaries,“ said Branko Sare, president of Croatian Kennel Club Association. Dalmatians are athletic and intelligent beings, developing strong bonds of loyalty with their human owners. However, they belong to a line of canines that are often suffering from deafness or hearing problems. This is why special obligatory examinations have been ordered in recent times, which will hopefully detect individuals with issues and improve their auditory capabilities. As a breed, dalmatian dogs have been used as official canine elements of firefighter squads. Their first duty was to bark on the street and stopping traffic, allowing service wagons to quickly transport to emblazed areas. Even today, you may find these dogs on firefighting insignia. These include emblems and costs of arms. 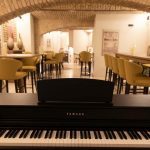 The City of Zadar is located in the very heart of Dalmatia region. In order to associate itself with the popular breed, it may soon receive the first pedestrian crossing that has dots instead of tracks. 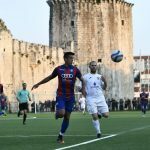 The initiative for this is lead by two local fans of dalmatians, Iva Medic and Sandra Babic, and one may expect the crossing to be formed soon. The old Dubrovnik Republic valued the breed quite high. 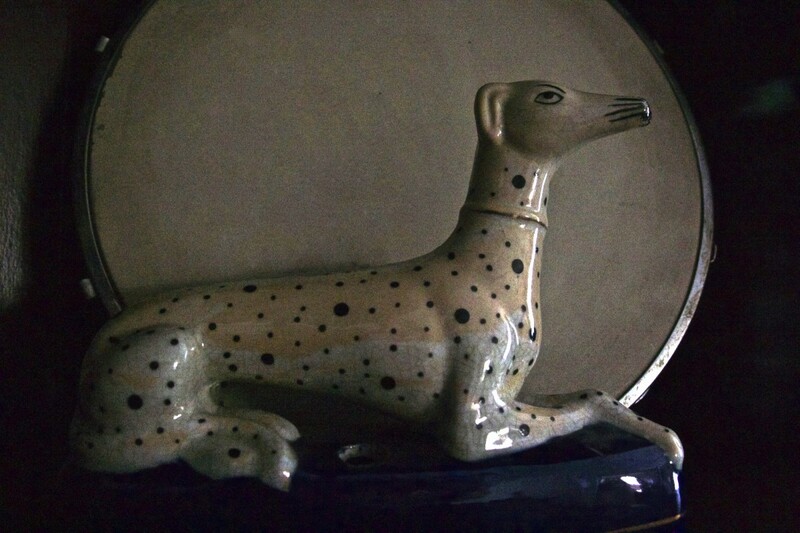 Dalmatians were often sold to Oriental Empires, or even presented as diplomatic gifts. They were specific and elegant, displaying respect between the two sides. 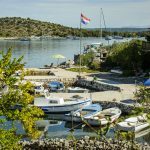 People who voyage from Dalmatia are often a subject of the same good-willed joke. 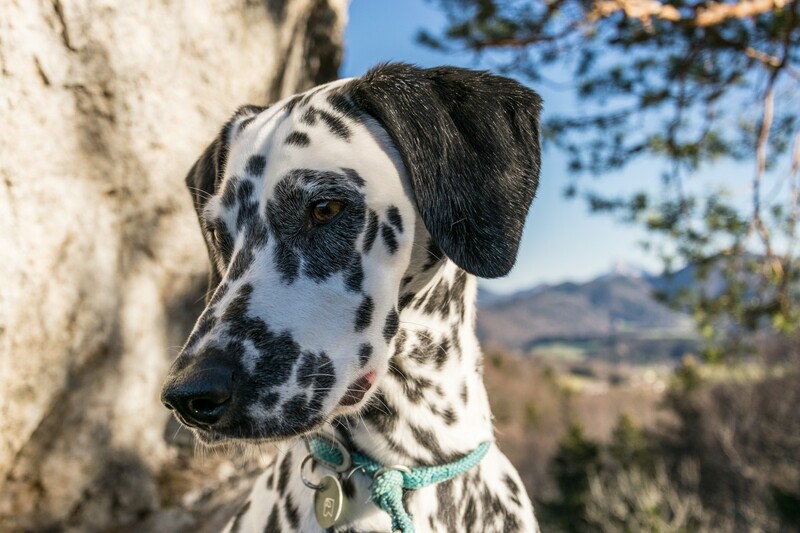 When asked what they are in origin, they reply “I’m Dalmatian,” after which they are met with false unbelief and request to show their spots. Dalmatians have a long history in military service, and were respected for their battle efficiency. Their precise task was to attack mounted units. During the assault, dogs would bite horses for their legs, causing the poor animal to forcefully catapult the rider. Although Croats have tendered the breed for numerous centuries, French and English were the ones who uplifted it to global fame. Due to this fact, some suggested that Dalmatians should be tied to their respective countries. 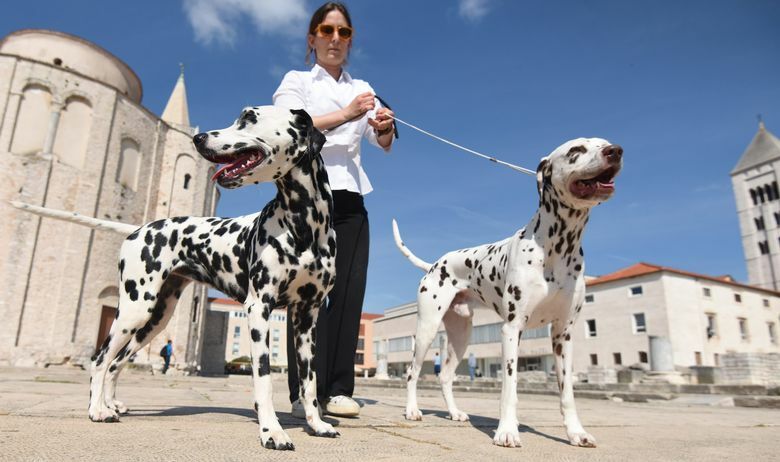 However, when international canine organizations dealt with the topic, they concluded that bonds between Croats and Dalmatian dogs are too strong for any other nation to claim the cultural right on breed. Dalmatians often appeared on fine art, some of which can be seen in Croatia. In a Franciscan monastery of Zaostrog (situated in town with the same name, located between Ploce and Makarska) a painting of The Last Supper with a present dalmatian dog can be observed. It was made by unknown author from 17th century. “A boy once arrived and asked whether the picture was authentic,” said fra Branko Brnas, a monk that safeguards gallery space. “He wanted to know whether The Last Supper was in Croatia and does that mean that Jesus was a Croat.” Fra Brnas also added that monastery is often visited by tourists, especially from Japan. 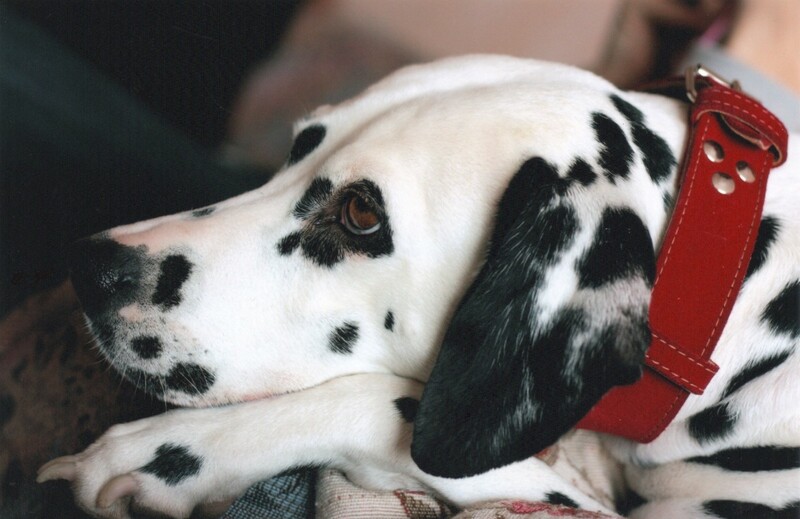 These were nine things you probably didn’t know about dalmatian dogs. Visit their homeland and maybe even opt to adopt this dotty friend in your life.